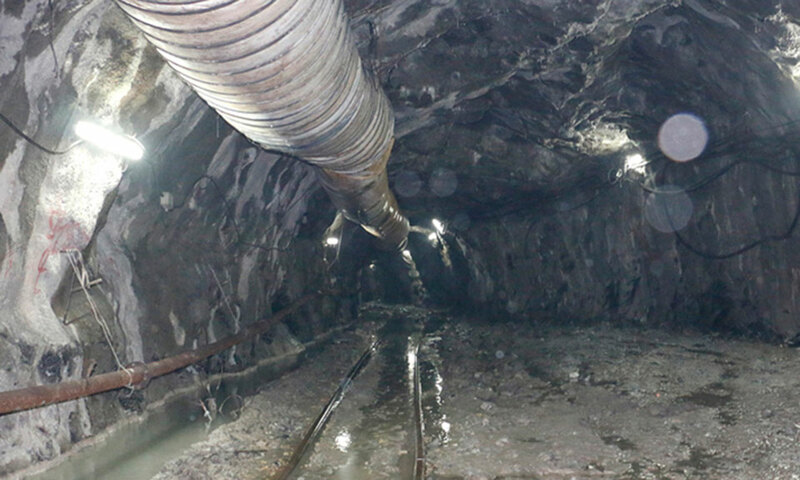 Tuesday’s meeting of Melamchi Water Supply Development Board had decided to wait until Friday for the contractor to come back to project site to resume work. But the contractor did not respond until the end of business on Friday. 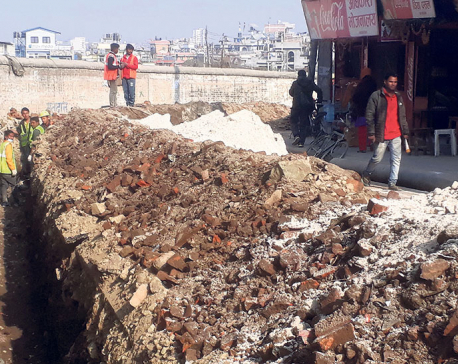 “We tried our best and repeatedly asked the contractor to come back to the project site, but it has not responded,” said Surya Kandel, executive director of Melamchi Water Supply Project. Kandel said that the company’s bad financial situation back home is the reason for its denial to come back to Nepal to resume work. It owes millions of rupees to Nepali suppliers and vendors, he added. Kandel said they now have two options left to complete the project, which is in its last leg, if the contractor does not turn up in the two week’s time starting Sunday.